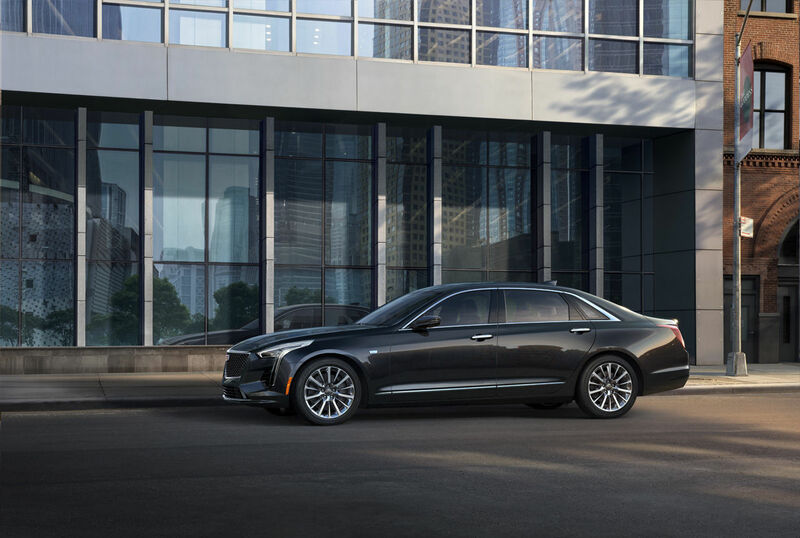 The first-ever Cadillac CT6 V-Sport includes a bold, dark front with a large V-inspired mesh grille and new horizontal LED headlamps with strong vertical signatures, making it distinctly Cadillac. 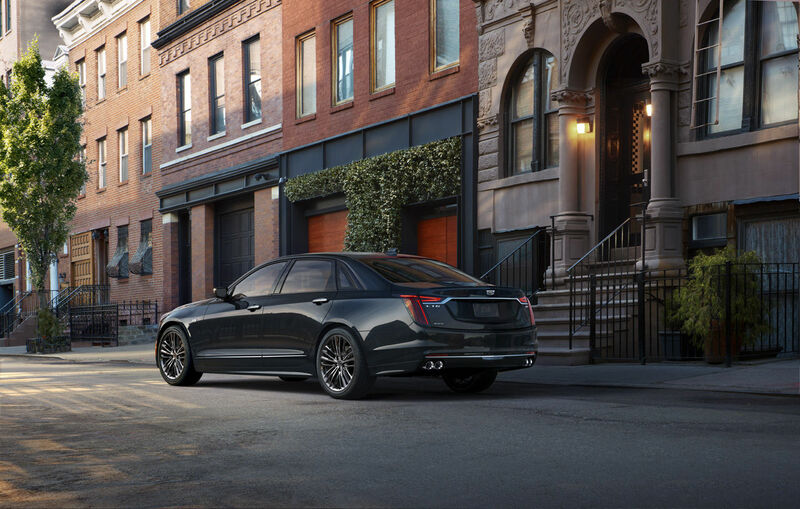 Lower aero components and Gloss Black side window surround trim provide the performance sport sedan’s chiseled exterior with a dark and distinguished look. New, unique 20-inch V-Sport wheels with summer-only tires, lower aero components and spoiler further express the sedan’s performance capabilities. New, summer-only performance tires developed exclusively for Cadillac V-Sport are tuned to deliver crisp response and track capable performance while retaining isolation and comfort. Mechanical limited-slip rear differential increases traction at the limit and provides more predictable performance during spirited and track driving. V-Sport specific suspension tuning for improved roll control, cornering capability and steering response. A new 19-inch Brembo brake system developed specifically for the CT6 high-performance application.